You will not find a more reliable resource for comprehensive overhead garage door services in Allen, Texas. Our company, Complete Overhead Door, has earned a reputation for going the extra mile for our local Collin County clients, and we are very serious about protecting it. The garage door repair technicians that we bring onto our team all go through extensive background checks, and they are highly trained, certified professionals who genuinely care about the quality of their workmanship. We know that our Allen, TX garage door customers are fortunate enough to live in one of the most desirable places in the greater metropolitan area, and we go the extra mile to provide the top quality service they deserve. We are a comprehensive garage door service provider, so we can be called upon to provide overhead garage door and garage door opener repairs for individual homeowners. At the same time, we are also commercial roll up door specialists, so we are always standing at the ready to assist businesses both large and small. Wherever you may reside in town, whether it is in City Center, Forest Grove, the Imperial Drive/Bel Air Drive neighborhood or any point in between, we are standing by to provide quality garage door repairs and overhead door installations in Allen, Texas. Complete Overhead Door can also be relied upon for garage door services in Rowlett, Texas. From City Center, Dalrock, Liberty Grove, and beyond, we are just a phone call away whenever you need a residential garage door resource. And when we say we will “always” be there to assist you, we mean it quite literally. Our certified Rowlett, TX garage door replacement and garage door repair technicians are on call around the clock, every day of the week. 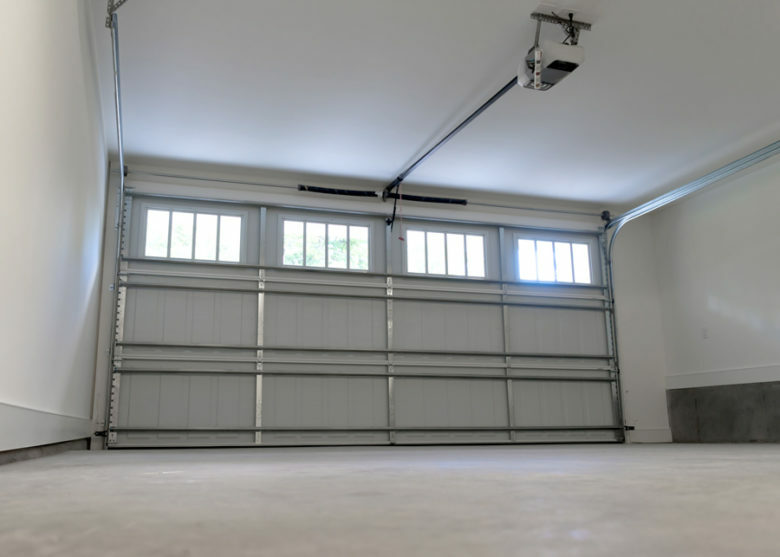 Plus, in addition to our residential garage door work, we are also the undisputed go-to resource for commercial roll up doors in Dallas and Rockwell counties. 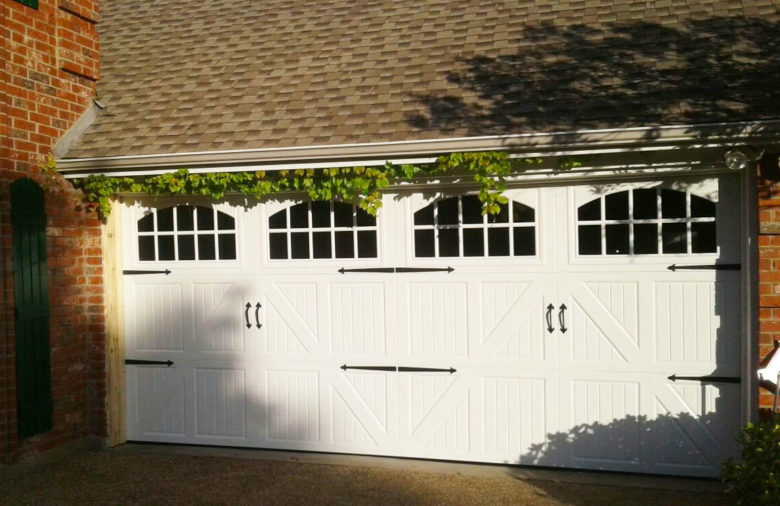 The quality of our workmanship is unparalleled, and we also source the best residential garage doors and commercial roll up doors on the marketplace today. At the same time, we know that our clients are looking for value, so we pledge to beat any price that is being offered by any of our competitors. If you are a resident or a business decision-maker in Rowlett or Allen, TX our garage door service specialists can be reached by phone right now at 972-412-6069 or 817-482-1957.